Gadacz, René R.. "Toboggan". 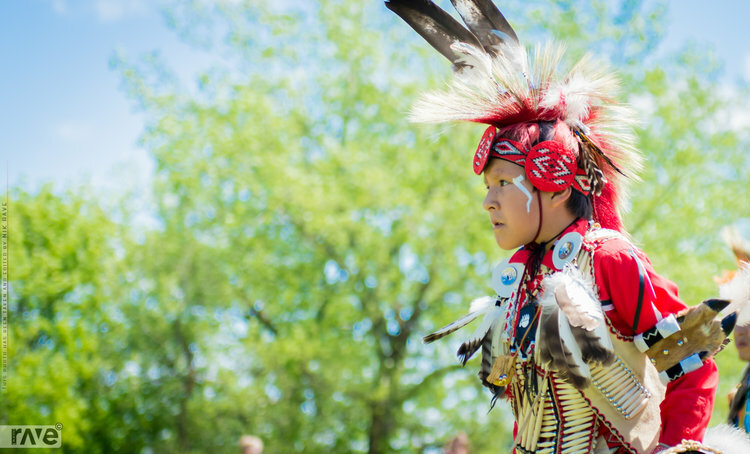 The Canadian Encyclopedia, 29 November 2016, Historica Canada. 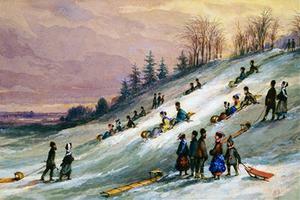 https://www.thecanadianencyclopedia.ca/en/article/toboggan. Accessed 26 April 2019. 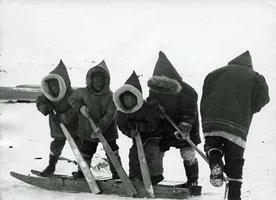 Inuit children on the sledge (photo by Charles Gimpel, courtesy Library and Archives Canada/e002394517). Near Montreal, Que, 1850. Watercolour by J. Duncan (courtesy Library and Archives Canada/C-40254). Historically among subarctic Aboriginal groups, the toboggan was a common means of hauling small loads or people over snow. Typically, toboggans were constructed of two or more thin boards of larch or birch wood, secured to one another by crossbars, with the boards turned up at the front. The wood was bent while still green or wet, then held in position by lashing until the wood dried. 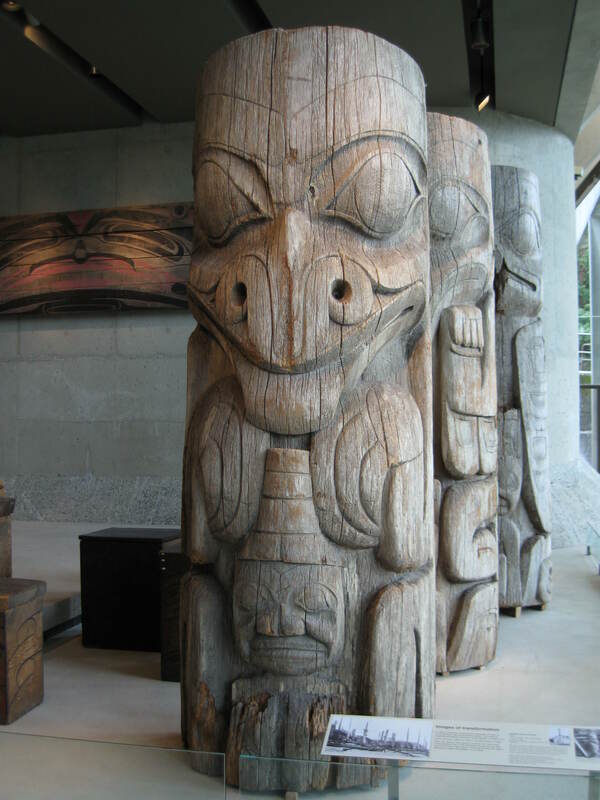 The Inland Tlingit steamed the planks. Well adapted to light powder snow but useless in wet snow, toboggans were replaced by canoe-sleds during spring thaw. They were pulled by dogs or by people. 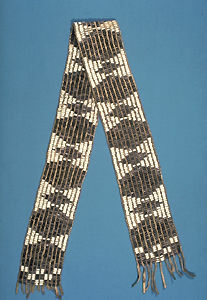 Among the Chipewyan toboggans were pulled by women. In addition to its recreational use, the toboggan may still serve the same purpose but has generally been replaced by the skidoo or other motorized sleds. See also bobsledding.